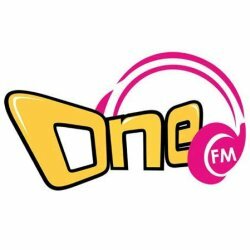 One FM is one of the Malaysian Chinese radio station streaming live from Bandar Persiaran, Petaling Jaya, Selangor, Malaysia. One FM is broadcasting in Chinese language. More list of online radio Malaysia stations on this blog. If you like this site; tweet or like/share us on your social network.